Our tutors come to you. We meet in the comfort of your home or centralized location of your choosing. 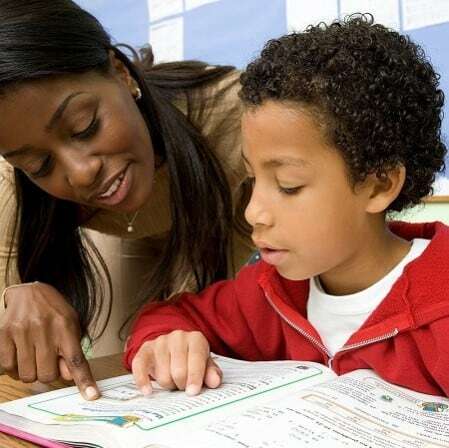 Tutoring is offered at your convenience, on your schedule mornings, afternoons, evenings during the week and on weekends. 1. Contact us via our Online Contact Form, by email, or by phone. 2. We will contact the client via email or phone within 1 business day to find out how we can help them “Catch Up, Keep Up, and Get Ahead! 3. We will schedule a Free In-Home or Online Consultation to meet with you and your student to discuss our services, get to know each other, and set goals and targets for tutoring. 4. Upon client selection of a Payment Plan, we will set up parent and students’ online account and send out a link for parents and students to set their online login password for in-home tutoring scheduling, tutor selection, invoice and payments, and to review notes from each session. 5. Student or parent schedules lessons online and the tutor will confirm. 6. The tutor will come to students home or to selected centralized location and tutoring will begin! 7. At the completion of each session, tutors will fill out a document that summarizes the session so parents can keep track of the student’s progress.